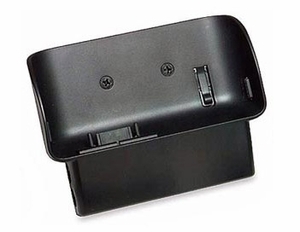 Replacement car cradle for the Delphi SKYFi2 XM Radio receiver. Please note this is the cradle ONLY, and not the complete Vehicle Adapter Kit. Uses the right-angle XM antenna.